I got that clip when I bought the PK paladin, 47’s were selling them separately but have since closed down this month unfortunately. The ring needs to be cut to fit over the threads too. 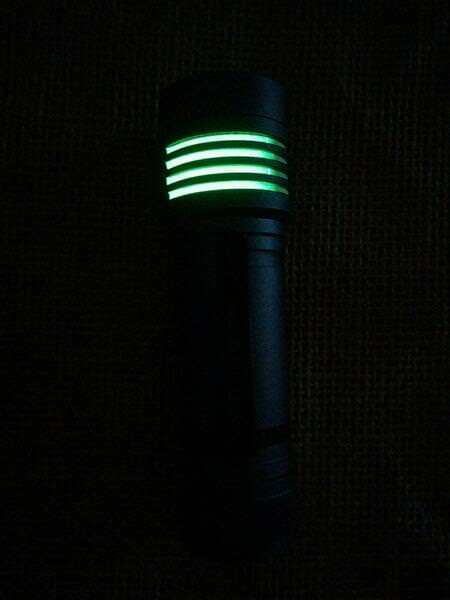 I do not have the D4 clip but from looking at it I’m not too sure if it would be good for your intended purpose, could always just try it though. Could you please do a tutorial on the USB charging? That is amazing. I removed those build images as it may have been risky for other people to try. How did you even make the USB bottom? That magnetic bottom is nice as well. How did you make the copper disc? Don’t know much about metal working. The copper disc was made from thin copper sheet. I used a magnet on one side, a battery tube on the the other and placed in a small hand vice to press a square copper piece into shape then filed it round to fit in the tail cap. Took a couple of shots to get that right. Wow, just using a hand vice. That is amazing. Here I thought you were milling or CNC. What did you cut copper with? Looks as clean as using a punch. All my stuff is worked with just small hand tools like a hacksaw and files. The copper is only 0.3mm thick so it can be cut with heavy duty scissors into a rough shape then filed and sanded with silicone carbide paper. A CNC machine would be nice to have though. How’d you make the metal button CRX? It looks lovely! You should start selling metal button kits for this light on Mountain Electronics. I just used magnets, bits & pieces and silicone. PM please!? Zero liability on your part, im tryin to learn usb circuitry and EVERYTHING helps. Just for knowledge, dont have a D4 to risk it lol!! BTW Awesome work as always! And thanks for helpin on my threads too!! The Xeno XRD ring would be perfect for my D4. Does it need to be modded or is it perfect as is? The specs say as to the aperture of the Xeno XRD ring: Ø23.5mm, thickness of 1.5mm. 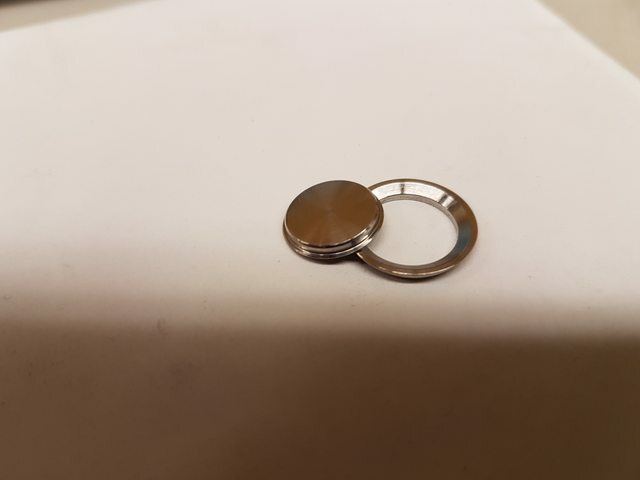 I measure the widest point of the threads on my D4 as 23.2mm so it should slip over but you may need a copper ring/ shim in the tail as I don’t know if the thickness will obstruct contact on non modded models? Thank you CRX. I guess my search continues. I wonder if I could find a copper pipe fitting that would work as a spacer. Maybe tinowrx could give a definite answer on this? Sorry for the late reply. But i Barely have got time to do these little mods for myself these days. Hope that you will find someone that can make it for you. The ideas some of you here have are great! It’s an honor that i can copy them. Yeah I was hoping people who modified their D4’s would post here too, good to see everyones ideas. Got the green D4 yesterday and couldn’t wait to tinker with it. Changed the driver against my new one and added a green SMD-LED to the MCPCB. 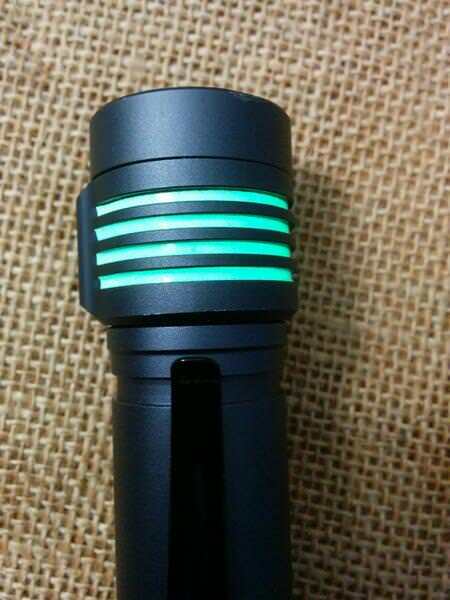 It serves as a indicator LED, lit continously when light is off and flashing each 4 seconds when the light is locked. Can be deactivated of course with a few clicks. The right one is my previously presented RGBW D4 (with the red LED as indicator LED). Do you happen to take orders? I have no skills whatsoever to even remotely hope doing those mods, don’t even have the tools, but I would be glad to throw money at you for one of those USB-chargers and magnetic tails. 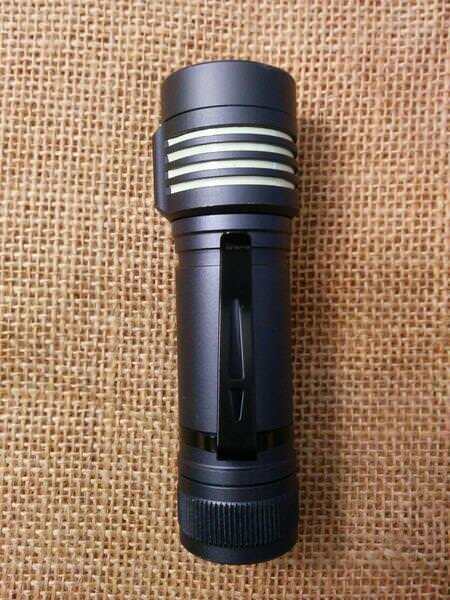 Interested in the LED mod in the picture just above too, but it’s not made by the same person, and anyway it might be more difficult to sell unless the full D4 flashlight is sold.